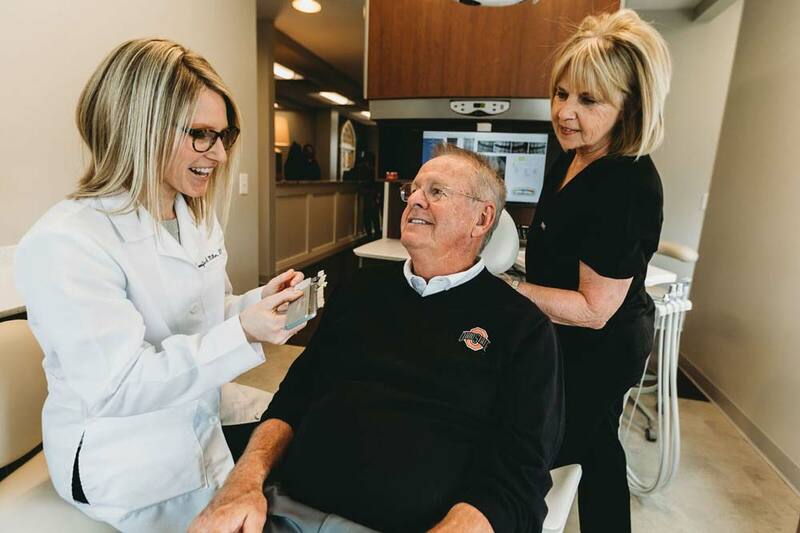 Experience the warmth of home, exceptional dentistry, and a passionate team devoted to real connections with patients to inspire healthy living and confident smiles. 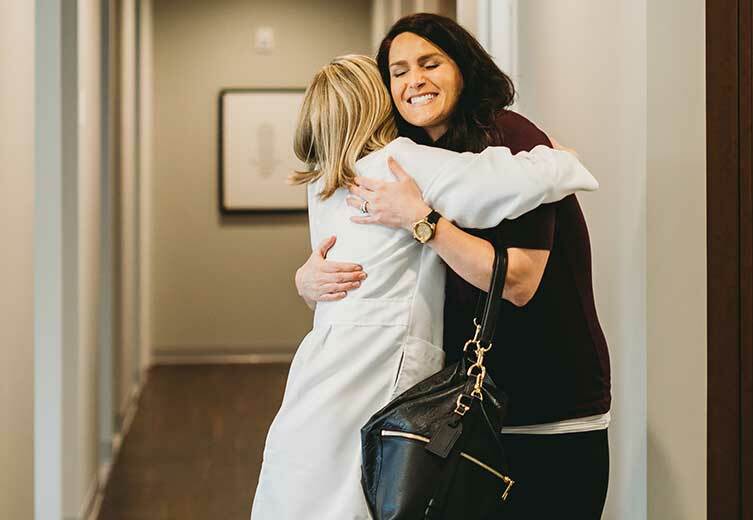 From the moment you enter your dental home, warm smiles and open arms will help you feel at ease and relaxed as we start the journey to your most confident smile. From dentistry for family members of all ages to implant, orthodontic and cosmetic treatment, Dr. Miller offers personal and exceptional care to help you achieve your most beautiful smile and optimal overall health. With tasteful touches from Columbus’ own Elm & Iron, experience the warmth of your dental home. Enjoy the stunning views in our comfortable and relaxing treatment rooms. We invest in leading technologies to ensure our patients have access to the latest tools in modern dental care. In the heart of historic Dublin, find us across the street from the Dublin Library, neighbors of The Avenue & Condado Tacos! We can’t wait to meet you! Call our office at (614) 689-1500 or click below to schedule an appointment. We can't wait to meet you! Please call (614) 689-1500 or use the form below to schedule your appointment.